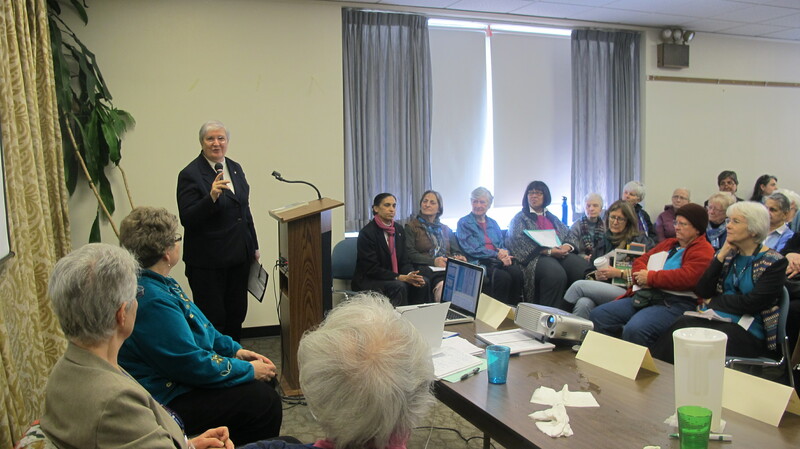 Yesterday March 18th I had the privilege to moderate a panel entitled ‘Women’s Spirituality – Pioneering and Transforming’ This was a well attended event demonstrating clear interest in spirituality. 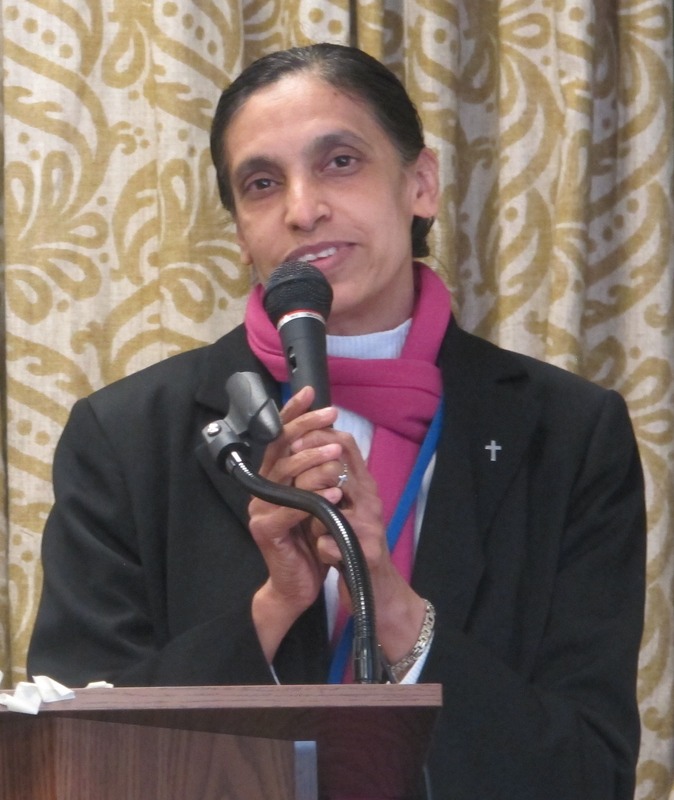 It was hosted by the Society of Catholic Medical Missionaries, aka, Medical Mission Sisters. Celine Paramundayil is their representative to the United Nations. The event was co-sponsored by 11 other organizations. Christine gave a historical context – women in patriarchal households within the socio-political-spiritual-religious-prophetic tradition of the times of Jesus who was himself betrayed by his own political-religious institutions. Christina then focused on the development of women’s leadership in the Graeco-Roman world, free woman, slave woman, freed woman, widows, the house church and small business networks. 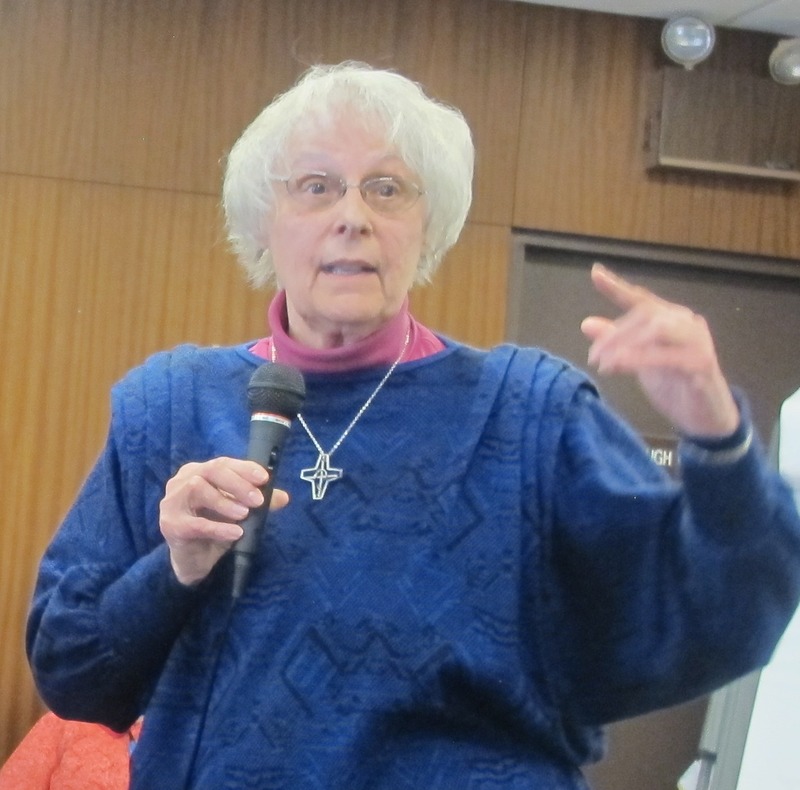 Miriam Therese in her presentation reviewed some concepts – religion, spirituality, theology … calling for a paradigm of unity. Faith is something deeper than belief. Faith is in the gut, in the imagination. ‘I believe’ is patriarchal – tells us who God is. Reflections rooted in the real world, the world of now and the world of science demonstrates chaos, an evolution of consciousness and connection. We are part of all that exists – not over and above but from within and of. The chaos of the beginnings had an inherent capacity to organize itself. We have the power to effect change by intentionality. We don’t wipe out difference or impose a new order but in chaos there is a hint of the quantum reality. 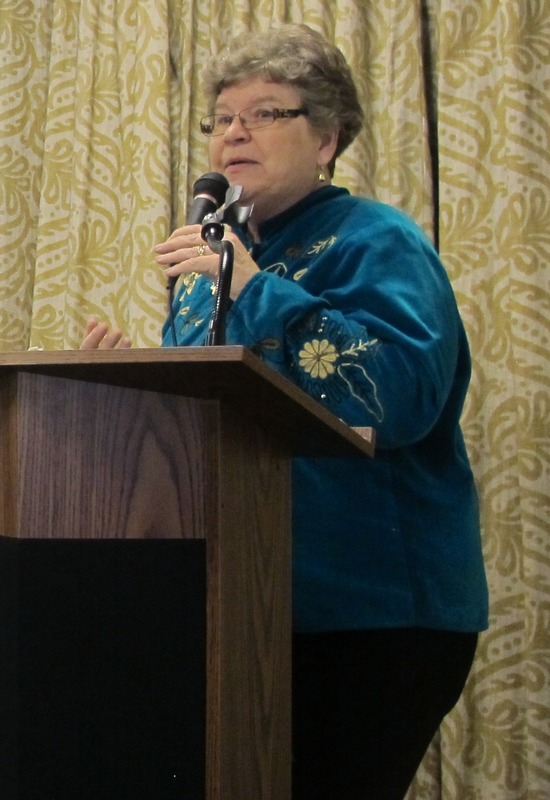 Catherine Prendergast, Daughters of Charity thanked the Medical Mission Sisters, Co-sponsors, panelists and participants, and brought the event to closure. This entry was posted in Beijing+20, CSW59, Women and tagged Beijing+20, CSW 59.